Laura Campos’ space alien-invasion murals have raised some eyebrows in the Mission, including her latest at 24th and Cypress. Here’s the story behind the art. 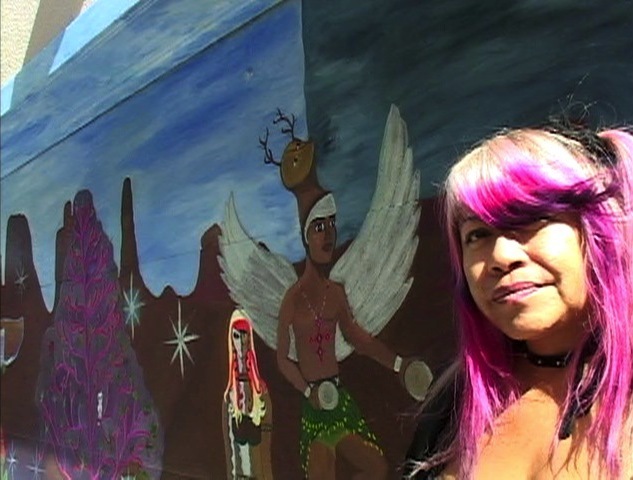 Aliens on 24th Street from Jae B. on Vimeo.